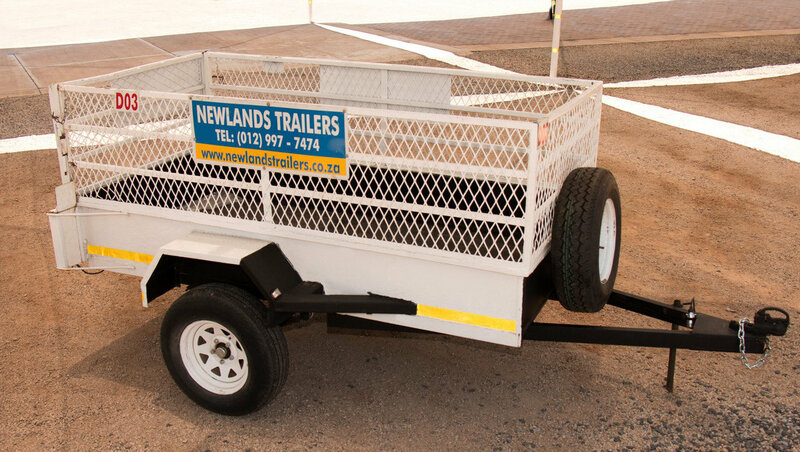 Most popular trailers to Rent! 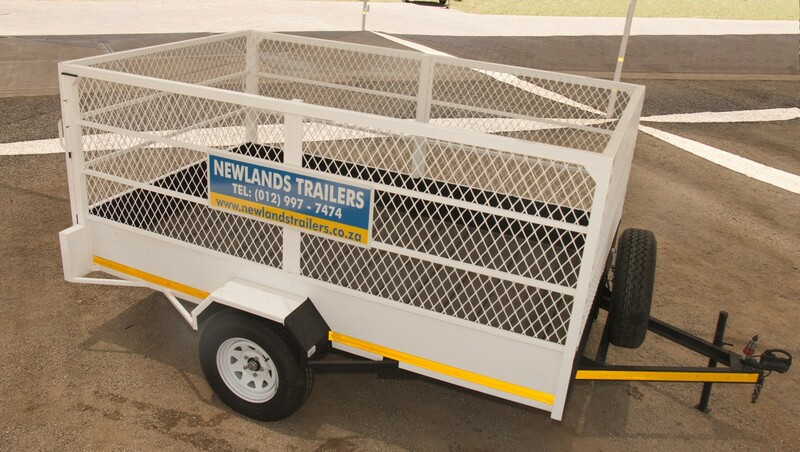 #1 in Trailer Hire Pretoria. 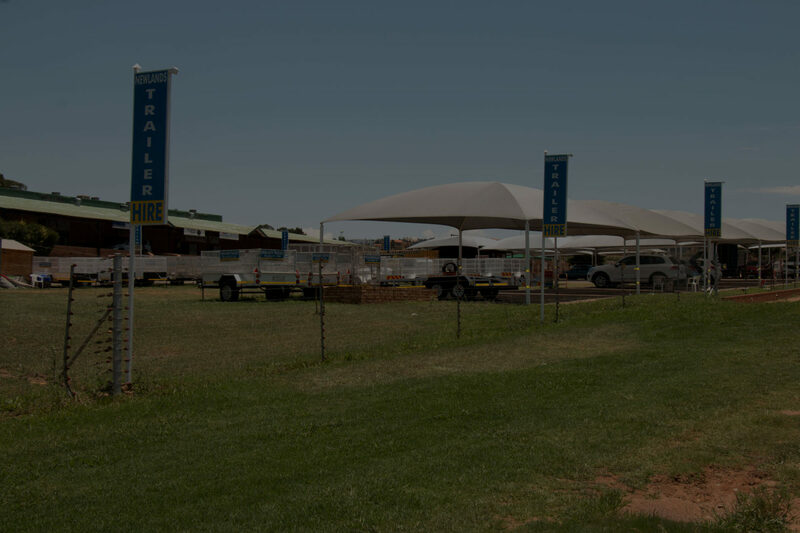 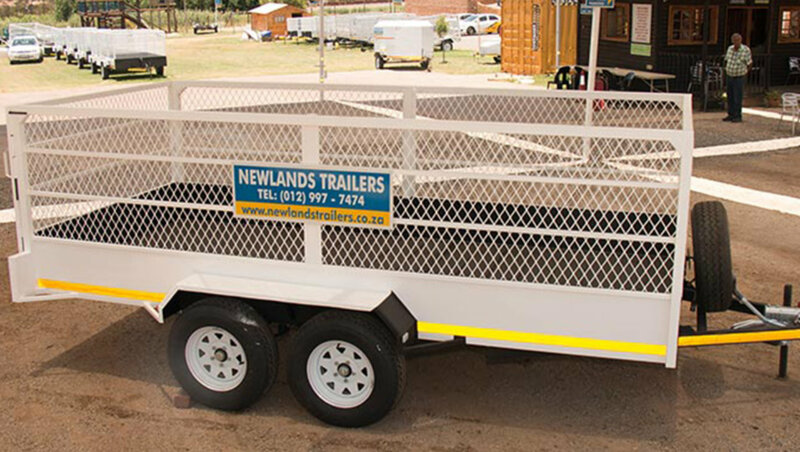 Newlands Trailers offers a wide variety of trailer rental solutions at affordable prices.